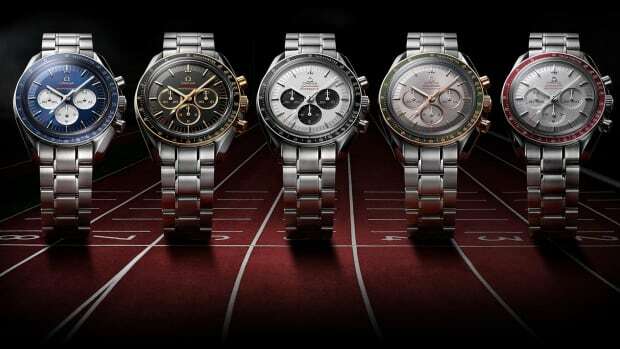 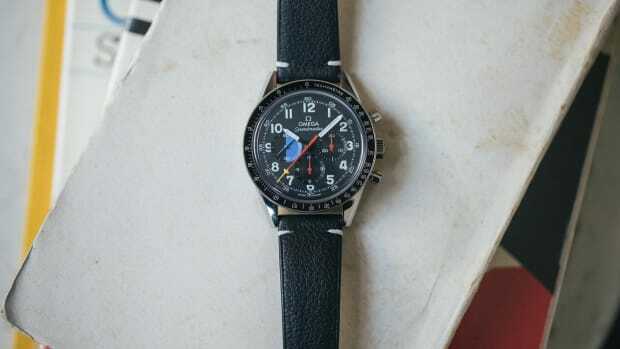 For this Speedy Tuesday, Omega is announcing a new limited edition Speedmaster that&apos;s inspired by a 1967 model that was seen in the Return of Ultraman TV series. 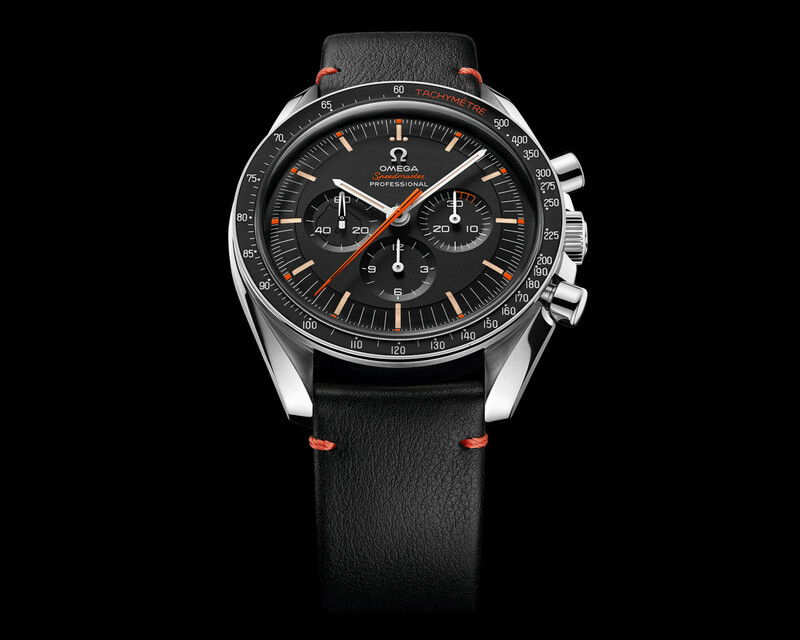 A favorite of collectors, the model featured an orange seconds hand, a bold color choice that stood out against the Speedmaster&apos;s black dial. 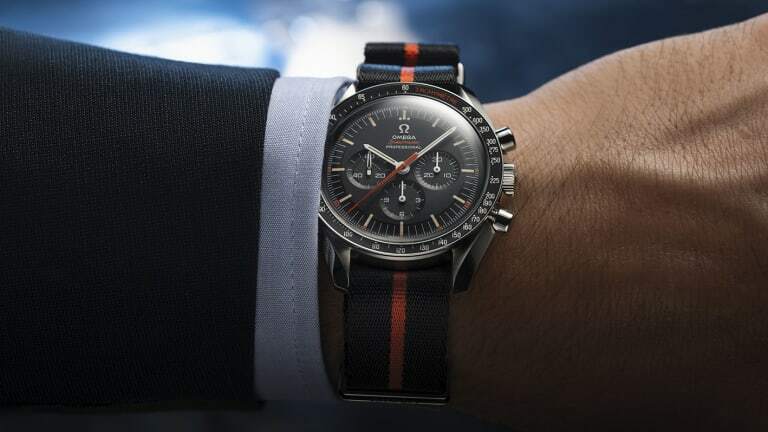 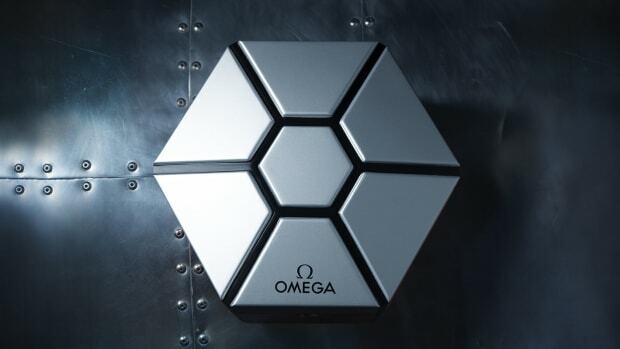 For the limited edition, Omega updated a number of elements including additional orange accents, Super-LumiNova hour markers, and a silhouette of Ultraman&apos;s mask that is hidden in the 9 o&apos;clock subdial, which is revealed when lit with UV light. 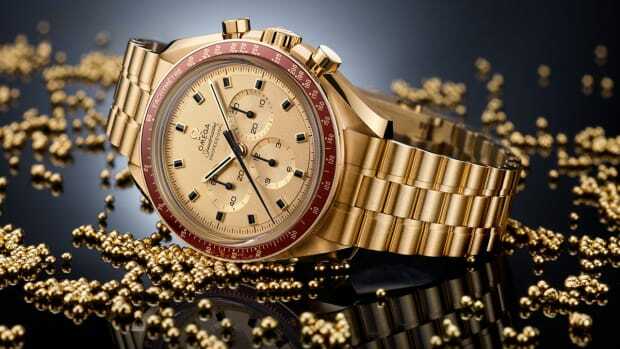 Other details include a 42mm watch case, aluminum bezel, a special edition case, and two strap options.